Located on the Southwest Corner of Williams Field Rd. and Gilbert Rd. in the Fry’s shopping center. We are 3 doors east of Fry’s, right next to Peter Piper Pizza. 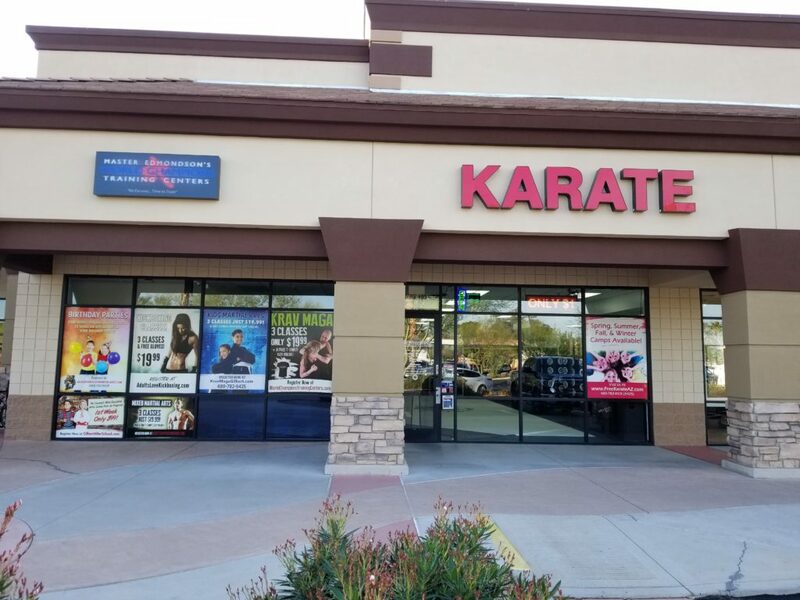 Just look for the big sign that says “KARATE” and you will find us. We are open Monday – Saturday for your convenience. With our students progression and happiness in mind, we have created a fun and safe environment in which to learn the martial arts. 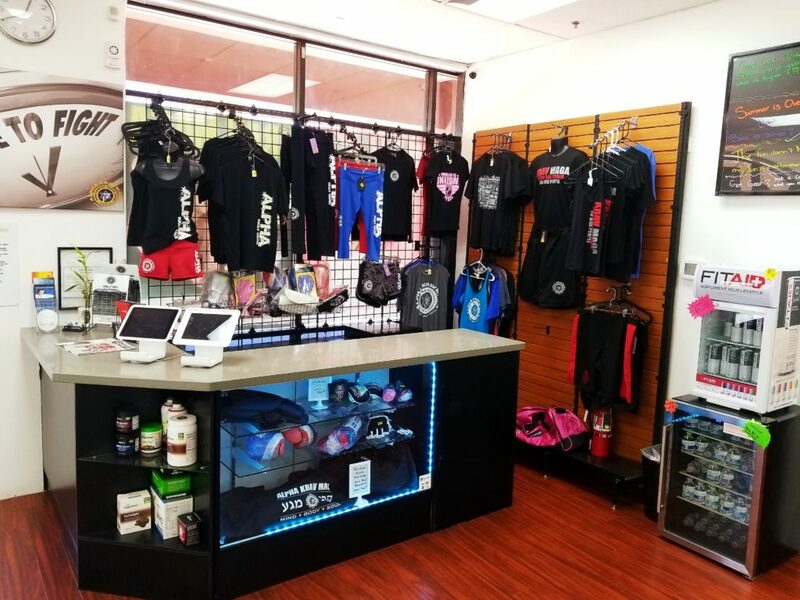 Our state of the art facility here in Gilbert has just what you are looking for. We strive to make positive choices on a daily basis that help those in our community better themselves. 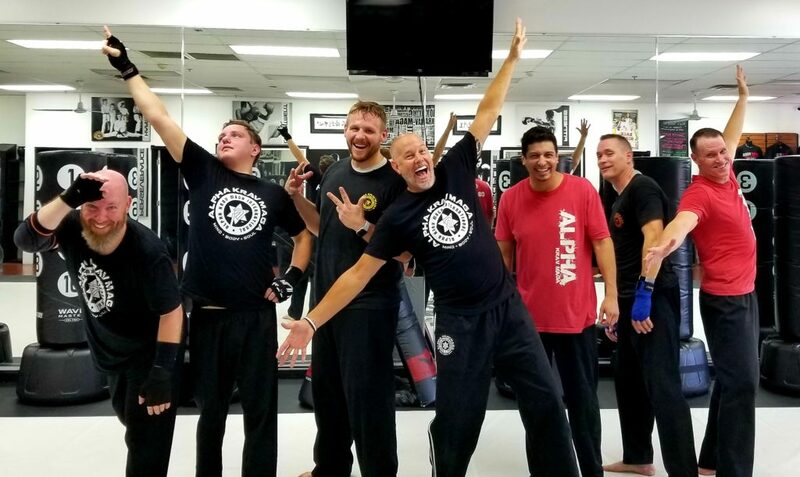 By providing a learning environment that continually grows and changes to keep advancing, World Champions Training Centers Alpha Krav Maga is helping make your experience the best one possible. 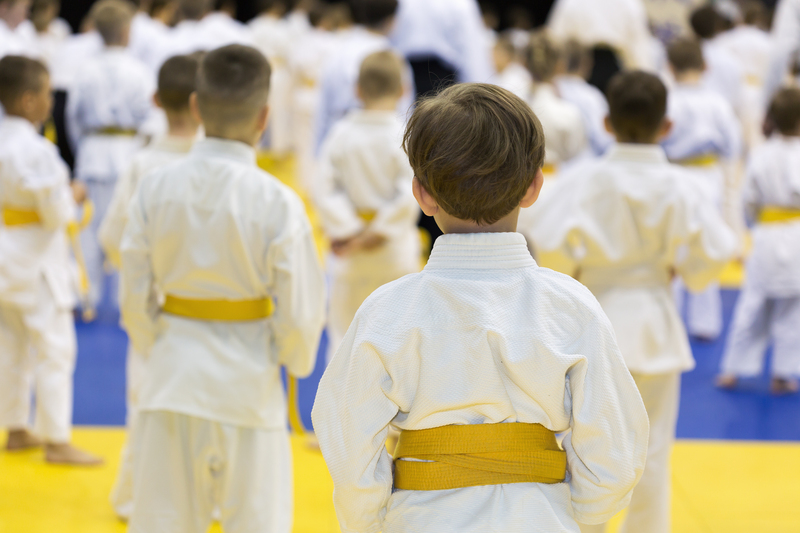 With the Life Skill benefits of the martial arts and the positive learning environment here at World Champions, there is no better place to start the journey to the new you. Joseph Edmondson has been involved in martial arts training since the early age of 4. While growing up in California, he was picked on and bullied in school and lacked confidence. That is, until his mother decided to put him in the martial arts, which helped to build his self-esteem and teach him to defend himself. His teacher was Grand Master Dan K. Choi, who’s famous students include Ernie Reyes, Sr. and Ernie Reyes, Jr.; Cynthia Rothrock, Tom Callos, Scott Coker, David Douglas and Kim Do; to name a few. Grand Master Choi, who retired in the year 2001, entrusted Joseph to teach his students and oversee enrollment. He promoted Joseph to 5th Dan Black Belt in January 2001, bestowing upon him the title of “Master Instructor.” He now holds a 7th degree black belt in Taekwondo. 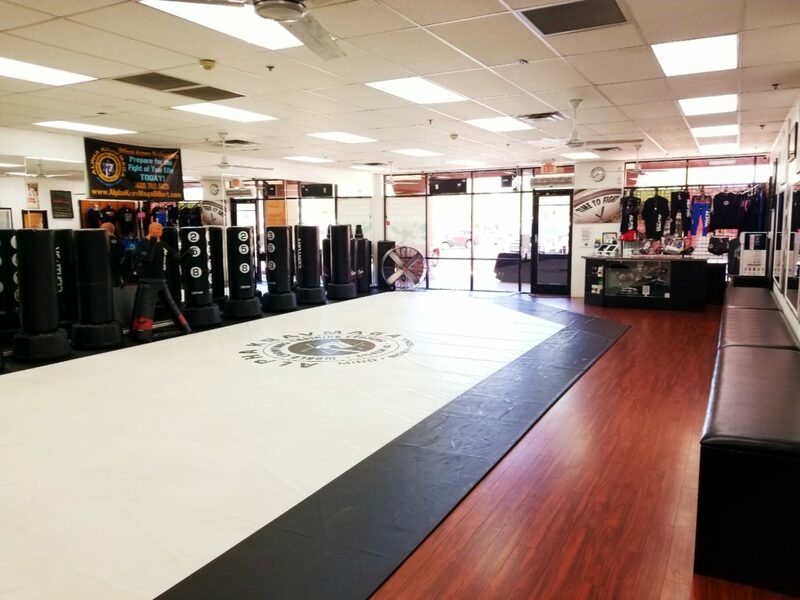 Grandmaster Edmondson has owned and operated his own schools since 1995, promoting martial arts and improving the lives of thousands of students over the years. 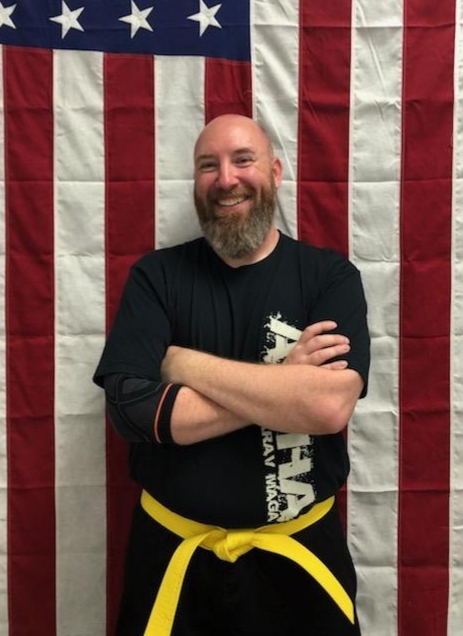 He holds multiple advanced degrees of Black Belt and numerous teaching certifications. 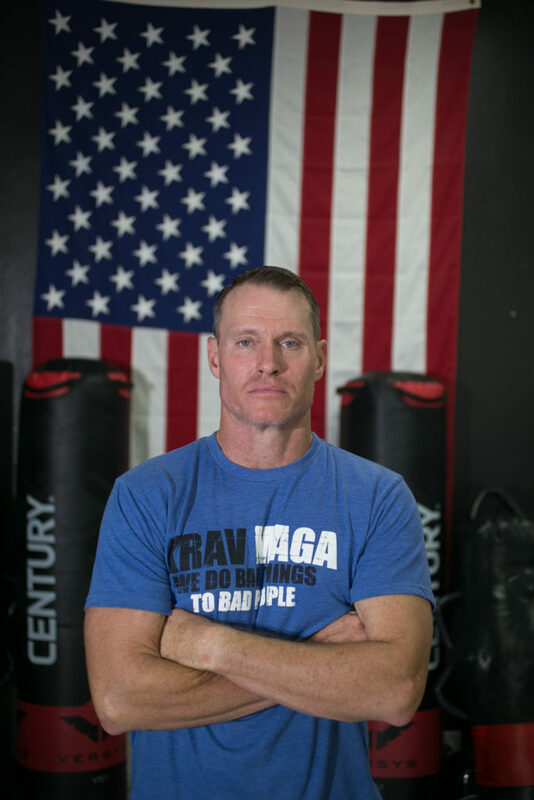 Still committed to learning even more forms of realistic training, Grandmaster Edmondson began training with Alpha Krav Maga instructor Sam Sade, who promoted Grandmaster Edmondson to “Coach” and has been a huge proponent of the Israeli System ever since. 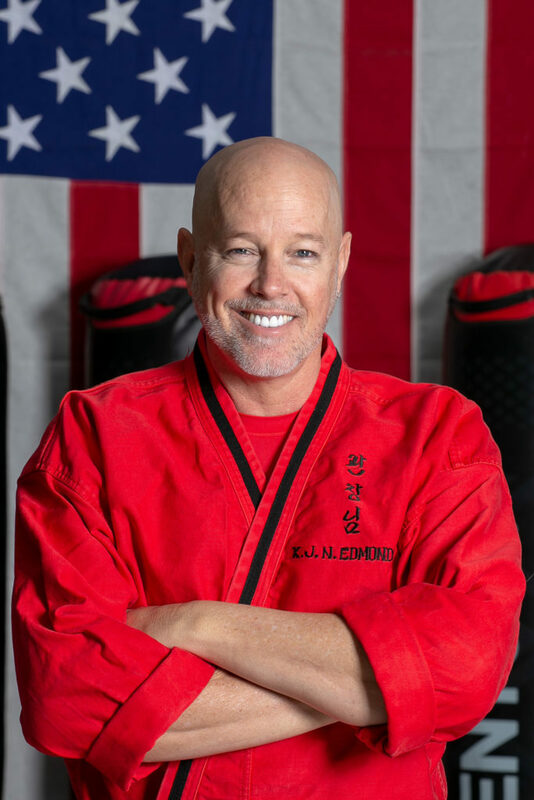 You may have seen Grandmaster Edmondson, aka Karate Joe; on ABC, NBC, CBS, FOX and Good Morning America; as well as Black Belt Magazine, to name a few. 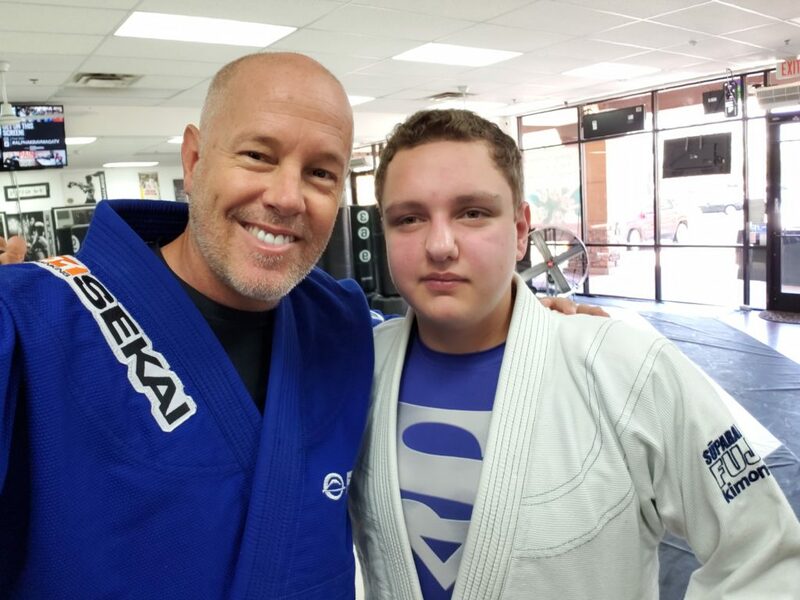 To this day, you will find Grandmaster / Coach Edmondson training alongside his students on a daily basis and even after his years of competition and numerous championships; he still finds joy in teaching his students how to perform at a top level. Here at World Champions Alpha Krav Maga in Gilbert, we take your training seriously. Our coaches are hand-picked from our existing student base. “There is something to be said for building a coaching team comprised of our existing students” says Master Edmondson. Not only do they continue to train on a weekly basis, but we put our coaches through a rigorous training process after which they have to complete annual certification exams. You are in GREAT hands here at World Champions! GrandMaster George Bell has been in martial arts since he was a child. Training and competing became his passion, having won USTU National Championships and making the US National Team. 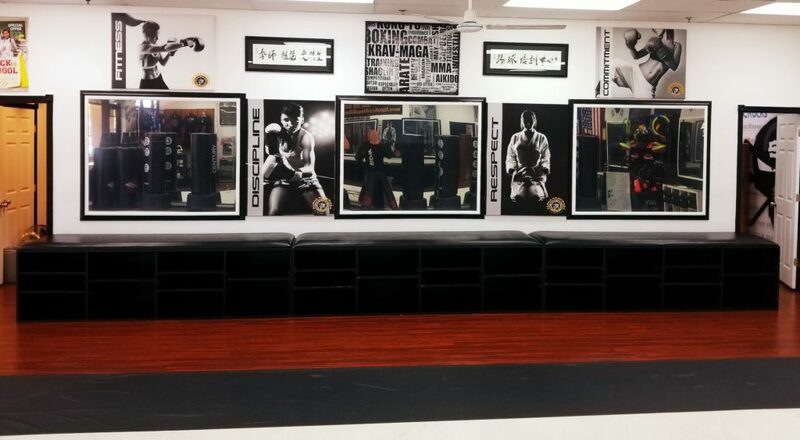 Master Bell has high-level Black Belts in several arts, including TKD, BJJ, and Hapkido. Talk about someone who wants to help you get better...that's Coach Jenn. 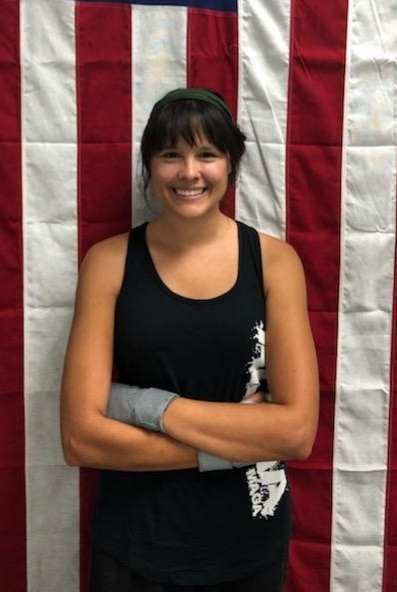 She is constantly training to improve herself and her students. Don't let that smile fool you...she is tough as nails. If you're looking to get a great workout and have fun while doing it...take a class with Coach Jenn. 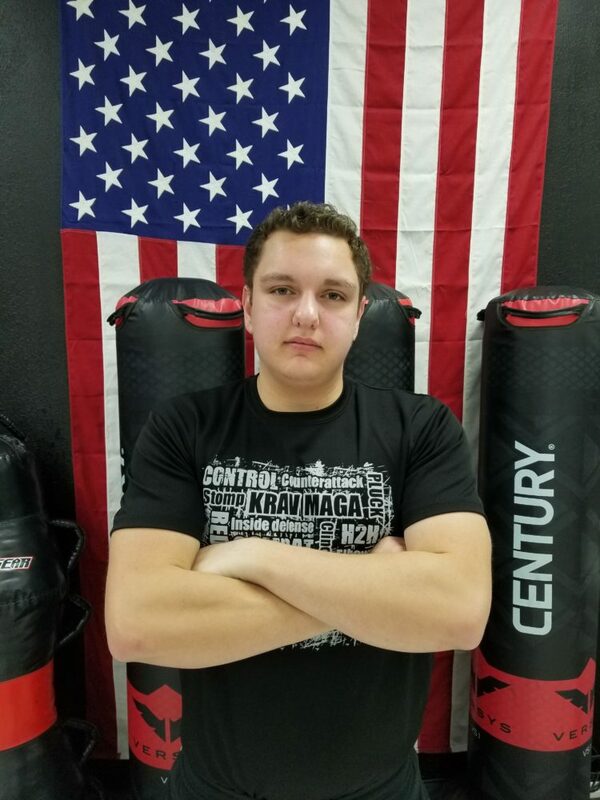 If you are looking for a great children's instructor who wants nothing more than for your child to succeed, look no further than Coach Isaiah. Working with him will be one of the best decisions you've made for your child. Being a teacher already has made Coach Rob an invaluable asset to our team. His knowledge and ability to help others grow is a reason why our students love training with Coach Rob. Coach Ashley has been a great addition to our team here at Next Level. 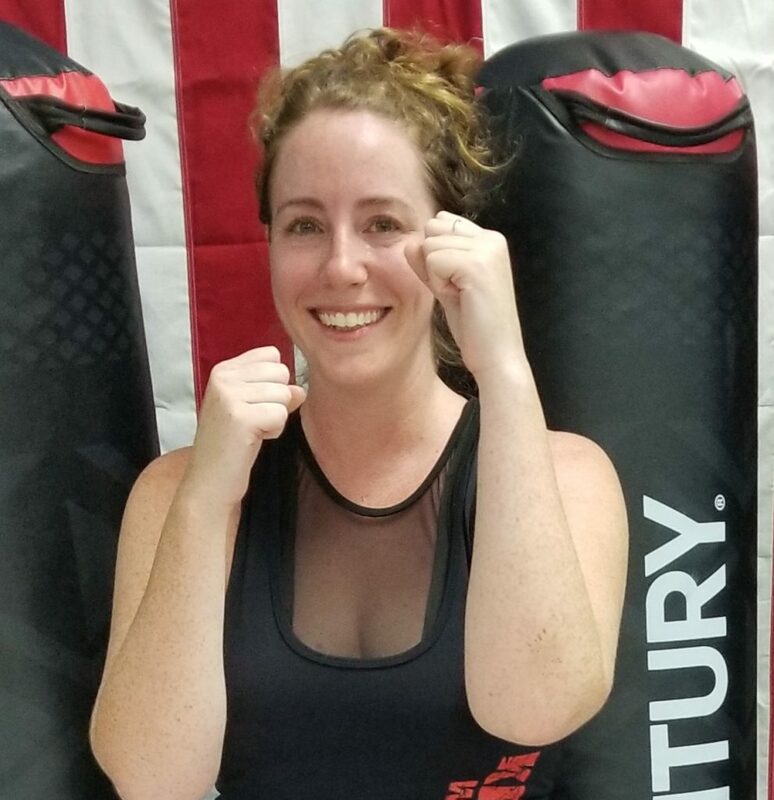 Not only is she an Elementary school teacher by trade, but she works hard daily to improve her skill level, which makes her an awesome Kids and Kickboxing Coach. Don't let this stern face fool you. Coach Larry is a wealth of knowledge and ability. If you've had the chance to work with him, you know what I mean. Take a class of his and you will be thankful you did. Coach Seema is a breath of fresh air. 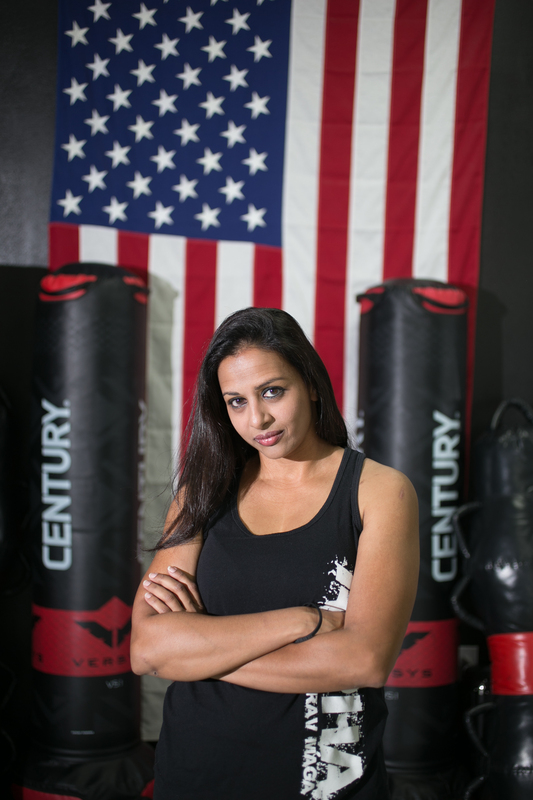 As a Coach, you always want your students to learn, grow and have fun and Coach Seema can take care of all that for you. 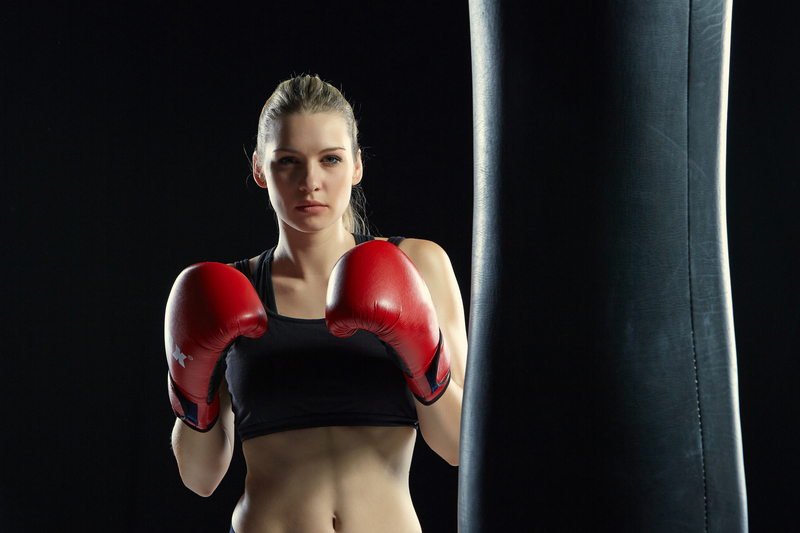 Alpha Krav Maga is complete fighting and fitness. 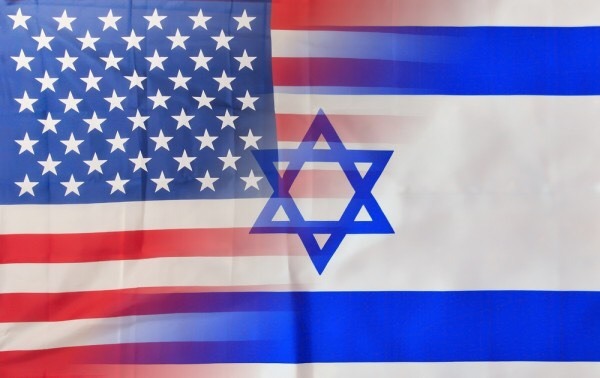 The system was created by owner Master Sam Sade, a former soldier in the IDF and Mr. Israel. 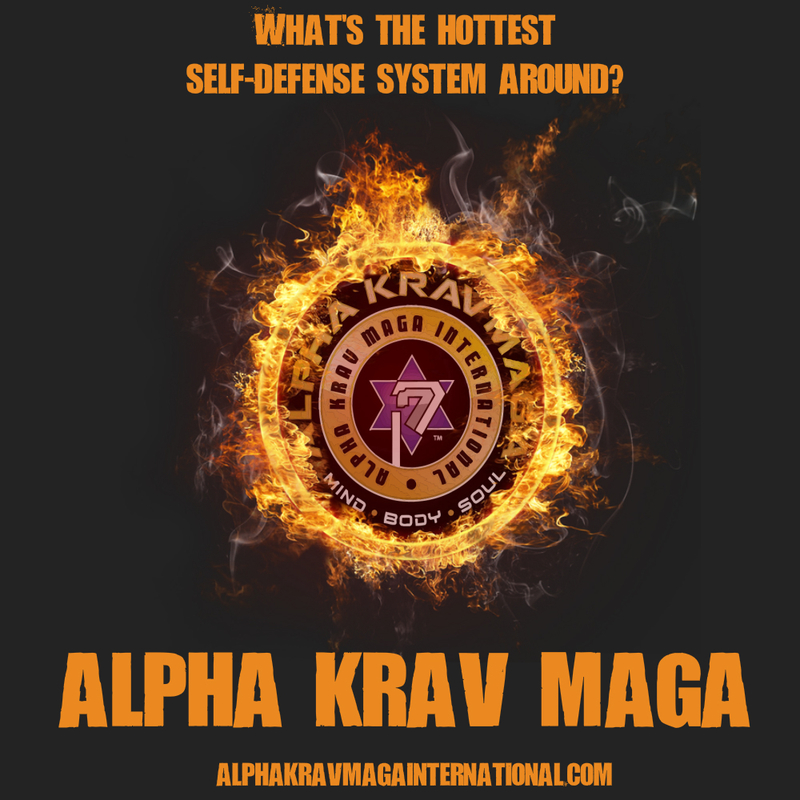 Alpha Krav Maga is a unique International Based Business Enterprise. It is designed to ultimately serve the personal development needs of thousands of people across the world, through integration of Mind-Body-Soul, through a self-defense and fitness approach never used before. Lichtenfeld was born on May 26, 1910, to a Hungarian Jewish family in Budapest in the Austro-Hungarian Empire. He grew up in Pressburg (Pozsony, today’s Bratislava). His family moved to Bratislava, where his father, Samuel Lichtenfeld, was a chief inspector on the Bratislava police force and a former circus acrobat. Lichtenfeld trained at the Hercules Gymnasium, which was owned by his father, who taught self-defense. In the late 1930s, anti-Semitic riots threatened the Jewish population of Bratislava. Together with other Jewish boxers and wrestlers, Lichtenfeld helped to defend his Jewish neighborhood against racist gangs. 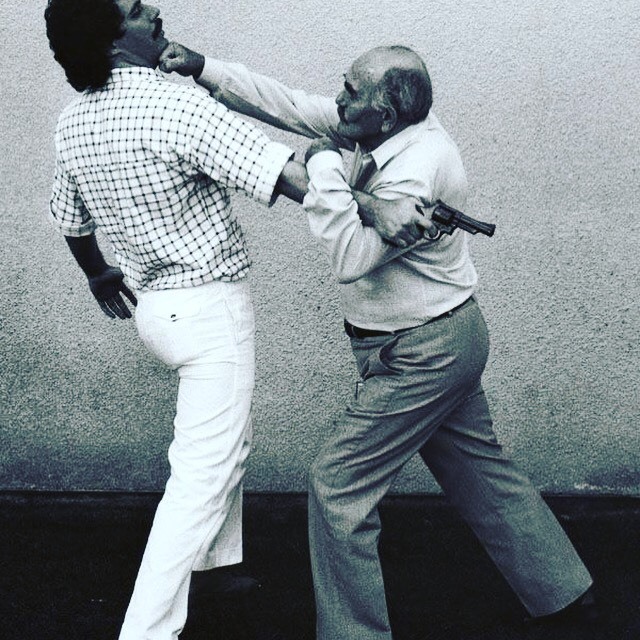 He quickly decided that sport has little in common with real combat and began developing a system of techniques for practical self-defense in life-threatening situations. In 1940, Lichtenfeld fled the rise of Nazism in Slovakia, heading for Palestine on the Aliyah Bet vessel, Pencho, which shipwrecked on the Dodecanese Islands in the Aegean Sea. He reached Palestine in 1942 after serving with distinction in the British supervised Free Czechoslovak Legion in North Africa. The Haganah‘s leaders immediately recognized Lichtenfeld’s fighting prowess and ingenuity. In 1944 Lichtenfeld began training fighters in his areas of expertise: physical fitness, swimming, wrestling, use of the knife, and defenses against knife attacks. 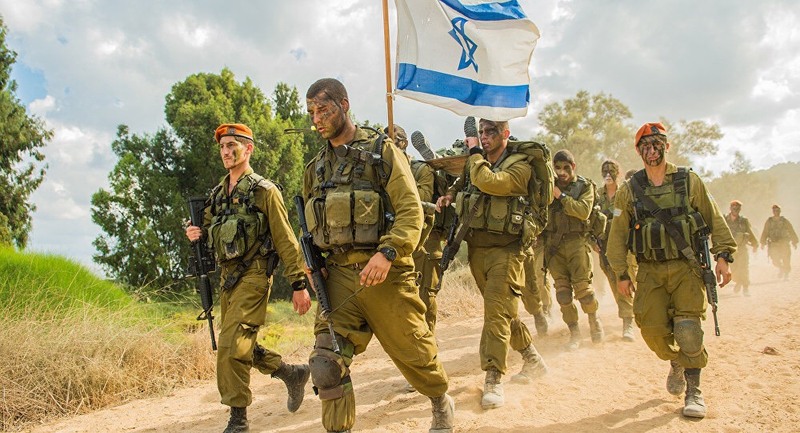 During this period, Lichtenfeld trained several elite units of the Haganah and Palmach (striking force of the Haganah and forerunner of the special units of the IDF), including the Pal-yam, as well as groups of police officers. 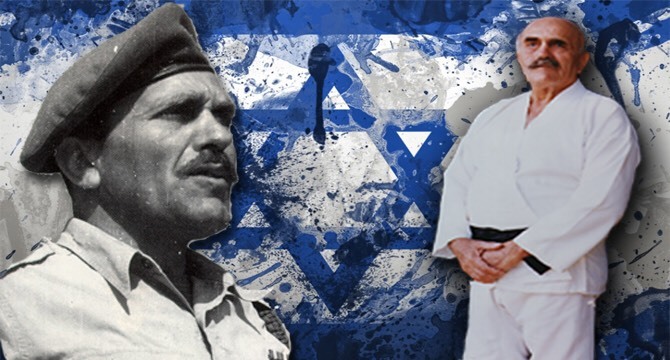 In 1948, when the State of Israel was founded and the IDF was formed, Lichtenfeld became Chief Instructor for Physical Fitness and Krav Maga at the IDF School of Combat Fitness. 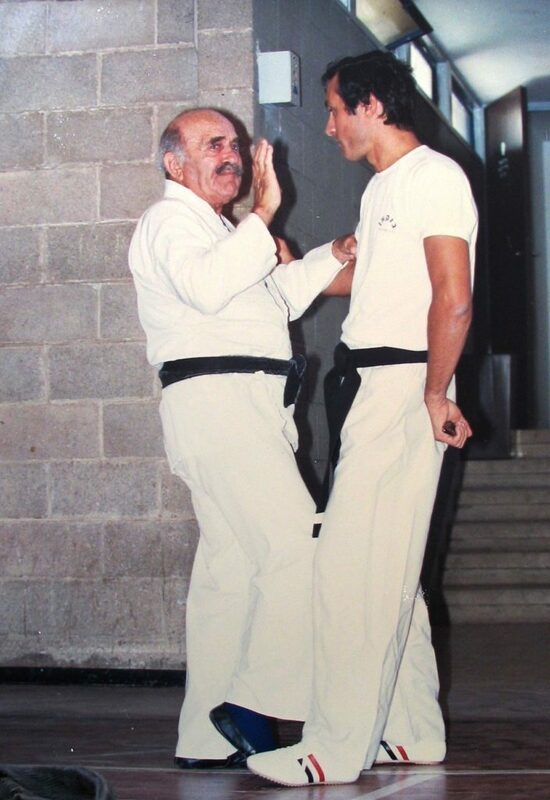 He served in the IDF for about 20 years, during which time he developed and refined his unique method for self-defense and hand-to-hand combat. 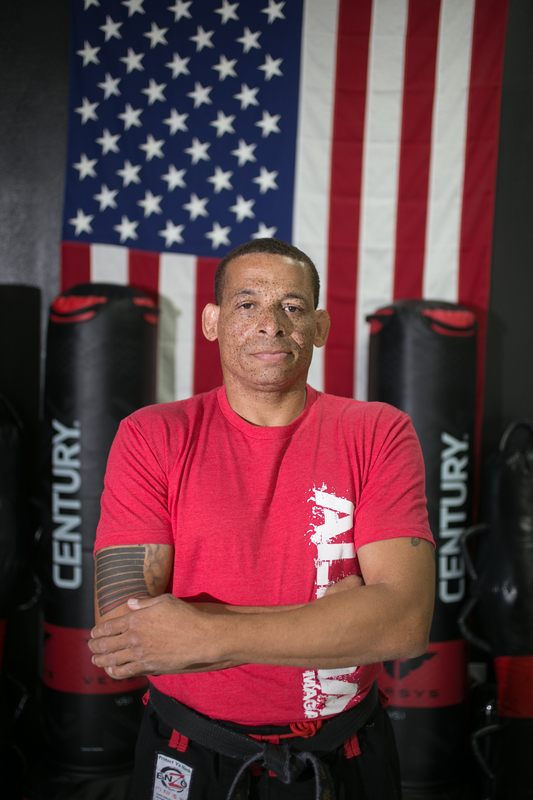 After he finished his active duty,Lichtenfeld began adapting and modifying Krav Maga to civilian needs. The method was formulated to suit everyone – man and woman, boy or girl, who might need it to save his or her life or survive an attack while sustaining minimal harm, whatever the background of the attack – criminal, nationalistic, or other. To disseminate his method, Lichtenfeld established two training centers, one in Tel Aviv and the other in Netanya. Gilbert is a town in Maricopa County, Arizona, United States, located southeast of Phoenix, within the Phoenix metropolitan area. Once known as the “Hay Shipping Capital of the World”, Gilbert is currently the most populous incorporated town in the United States. 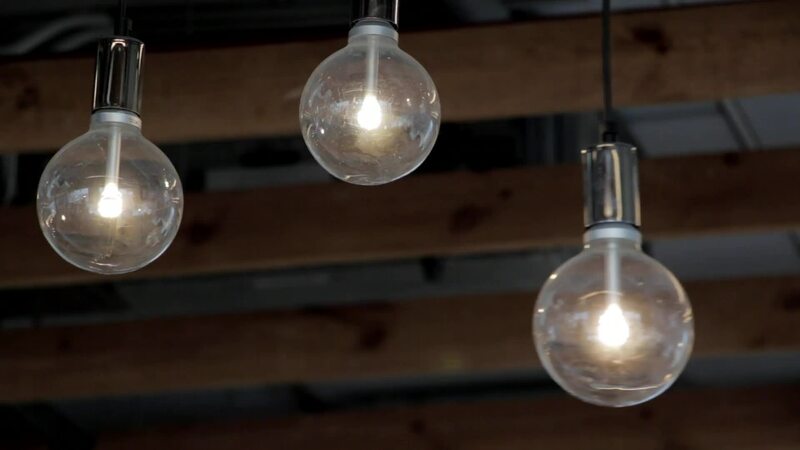 Gilbert encompasses 76 square miles (197 km2) and has made a rapid transformation from an agriculture-based community to an economically diverse suburban center located in the southeast valley of the Phoenix metropolitan area. In the last three decades, Gilbert has grown at an extremely high rate, increasing in population from 5,717 in 1980 to 208,453 as of the 2010 census. Gilbert, AZ, with surrounding areas in Chandler, Mesa, Tempe, Queen Creek and San Tan Valley; is home to World Champions Alpha Krav Maga, a Martial Arts facility focusing on programs in Krav Maga, Taekwondo, Kids Martial Arts, Adult Martial Arts, Fitness Kickboxing, After School Transported Martial Arts and Birthday Parties.